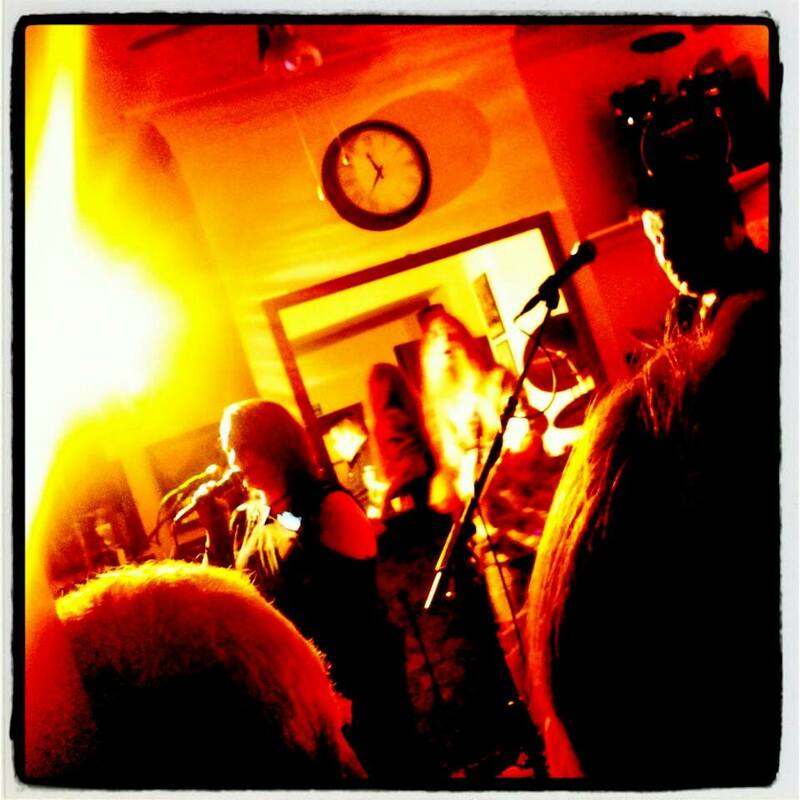 Here's a great review from Geoffrey Pine of the show at The Wrotham Arms in Broadstairs in Kent. The Paddy Maguire Band featuring Paddy ( lead guitar and vocals ), Jenna Hooson ( vocals), Jamie Mallender on (bass and backing vocals) and Sean Fitzpatrick ( drums and backing vocals ) traveled from Halifax (not the bank) to the seaside town of Broadstairs on the east coast of Kent for a one of gig. Playing for the first time at the small intimate venue Paddy and his brilliant band put on a terrific gig that won the locals over immediately with a vast variety of music which covered blues, rock, soul and even a bit of funk. Whatever your taste’s The Paddy Maguire Band catered for everybody. Jenna Hooson on lead vocals was brilliant ( what a voice) belting out the following numbers: Paul Rodgers Muddy Water Blues, Tina Turner’s Nutbush City Limits and when she sang Janis Joplin’s Mercedes Benz you couldn’t hear a pin drop. The band often encouraged the audience to partake which they readily did. Paddy commenced the second set as a three piece, minus Jenna and he showed that not only is he a fine guitarist by taking the lead vocals for three numbers, one a Stevie Ray Vaughan number. 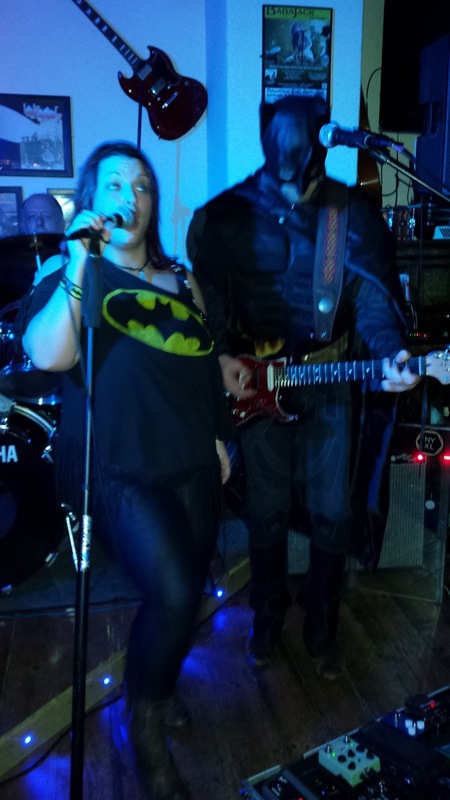 The band were joined at various times during the evening by the following Kent musicians, a fully cloaked batman (top guitarist – Rosco Levee) who was obviously making full use of his fancy dress outfit a day prior to Halloween, plus British Blues award winner Katie Bradley on vocals and Broadstairs Blues Bash organizer, top harp player Nigel Feist. 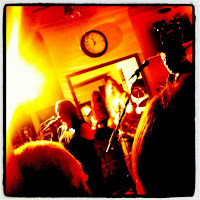 The gig unfortunately passed by far to quickly for the crowd who were shouting for more at 11.40pm, which the band duly obliged with two rock numbers to finish the evening’s entertainment: ACDC – Whole Lotta Rosie and Led Zeppelin’s Rock and Roll. Many thanks to Rosco Levee for providing the PA, the sound was spot on. 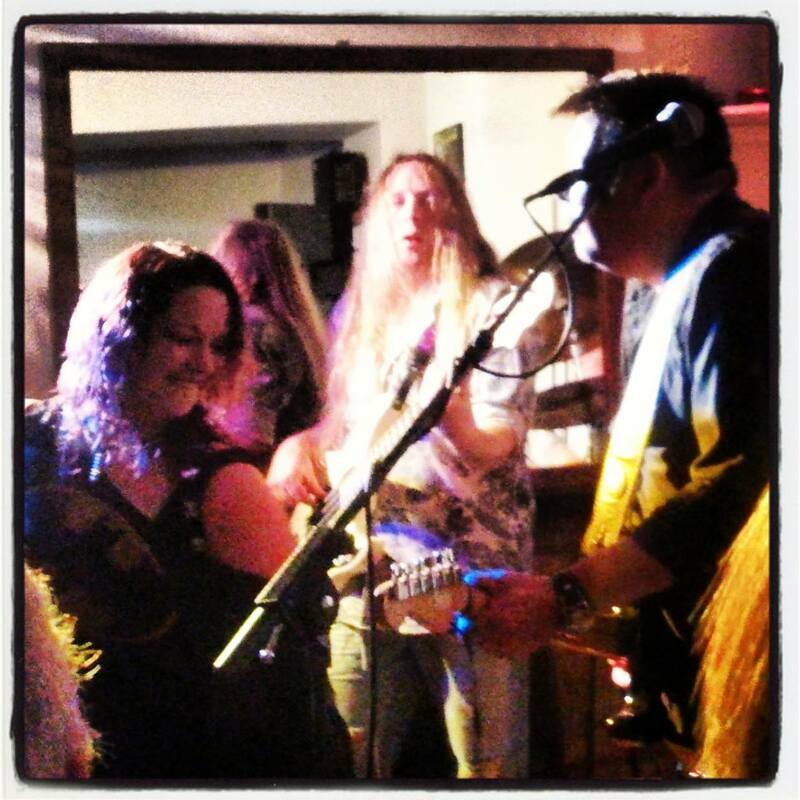 The band’s high energy performance was brilliant, certainly one of my gigs of the year at The Wrotham Arms. 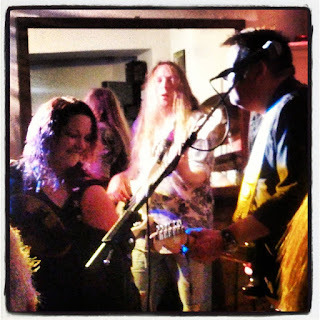 If the Paddy Maguire Band are gigging in your location please check them out you wont be disappointed, I am certainly looking forward to a return visit to Broadstairs in 2016. Good work on this post! I really like the way you delivered your qualitative facts and how you made this fascinating and effortless to realize. Thank you! !